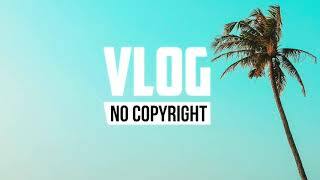 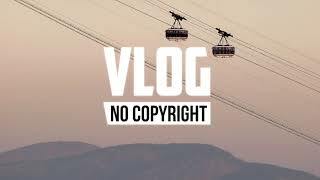 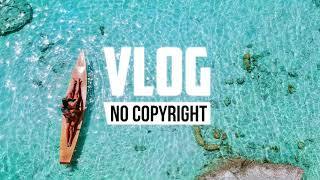 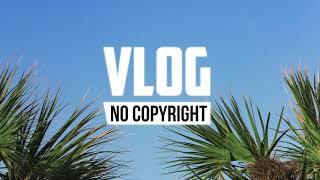 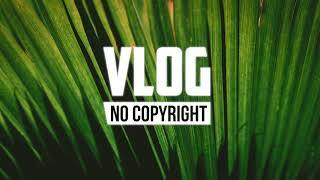 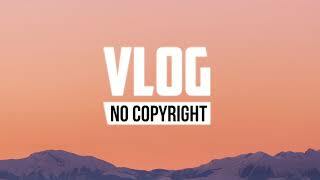 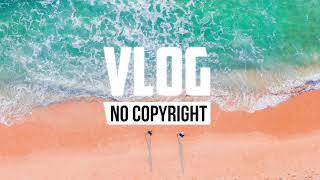 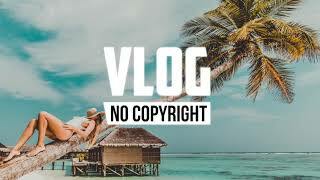 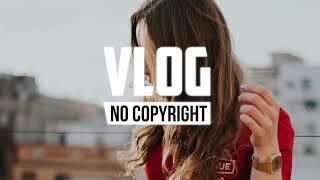 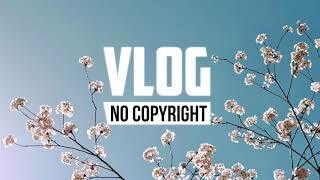 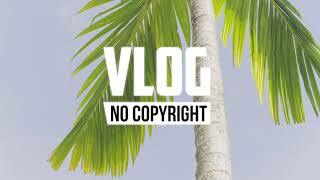 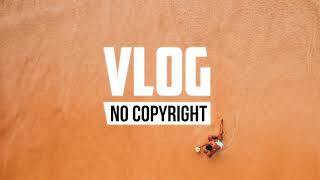 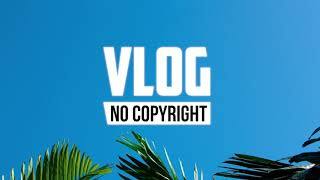 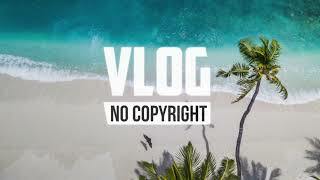 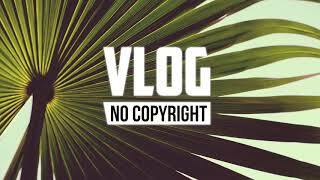 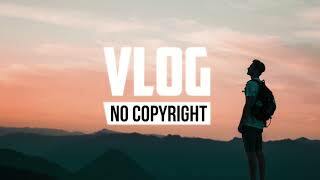 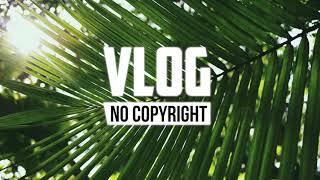 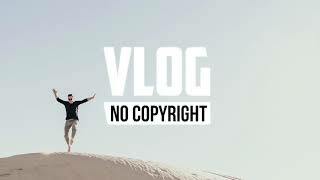 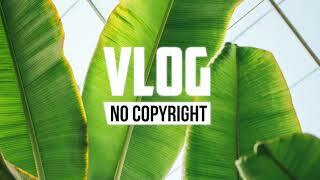 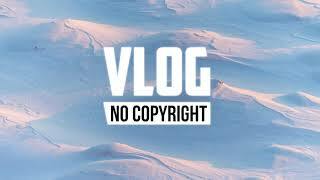 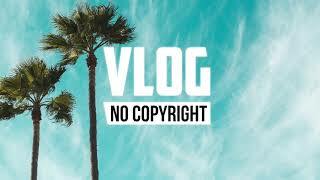 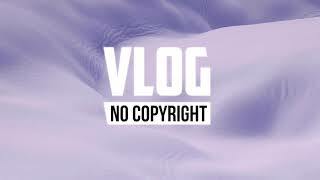 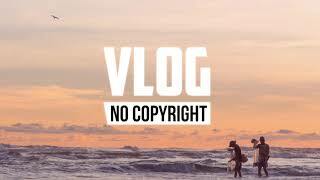 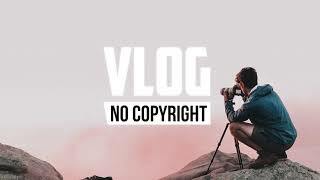 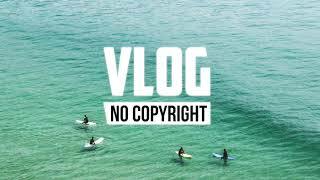 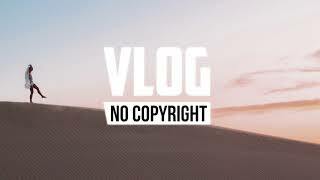 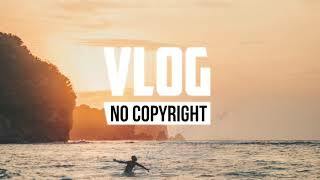 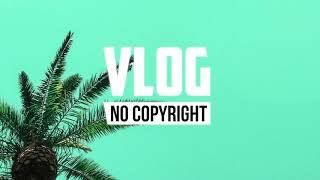 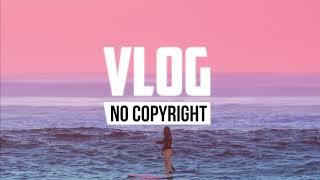 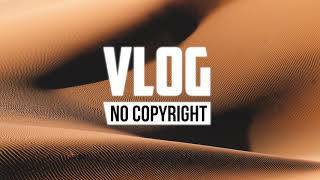 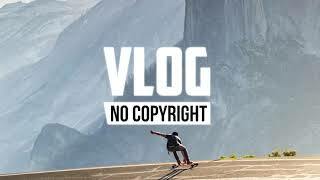 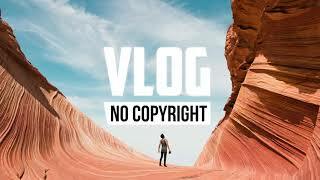 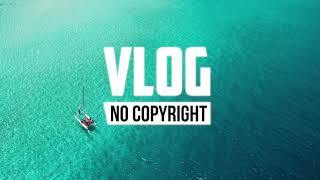 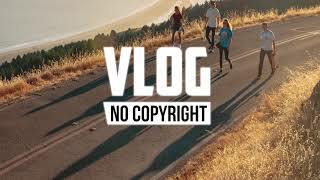 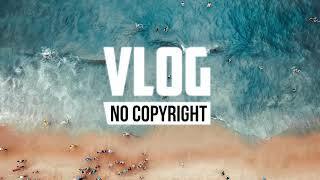 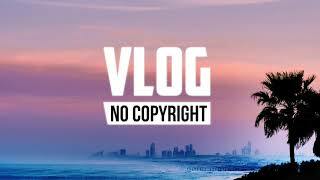 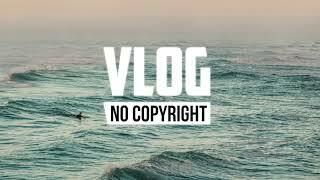 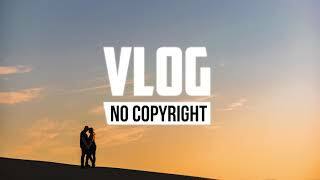 Vlog No Copyright Music promote great music that's free to download and use on YouTube videos, always giving credit to the artist. 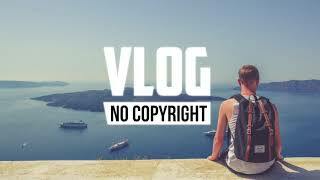 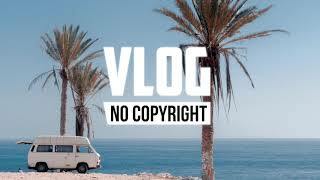 - All the music can be used by any YouTube user in their monetized content. 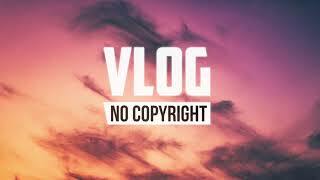 You MUST add the producer social links and a link to my video on the description.